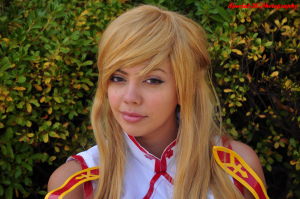 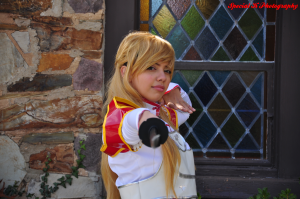 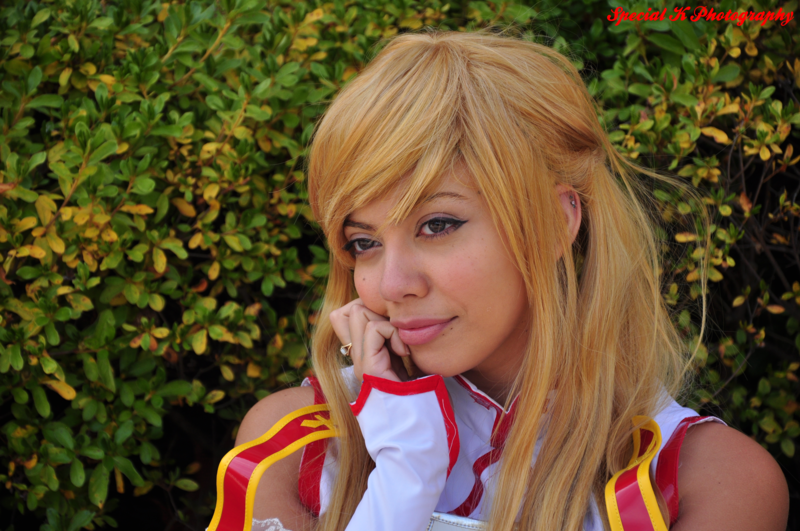 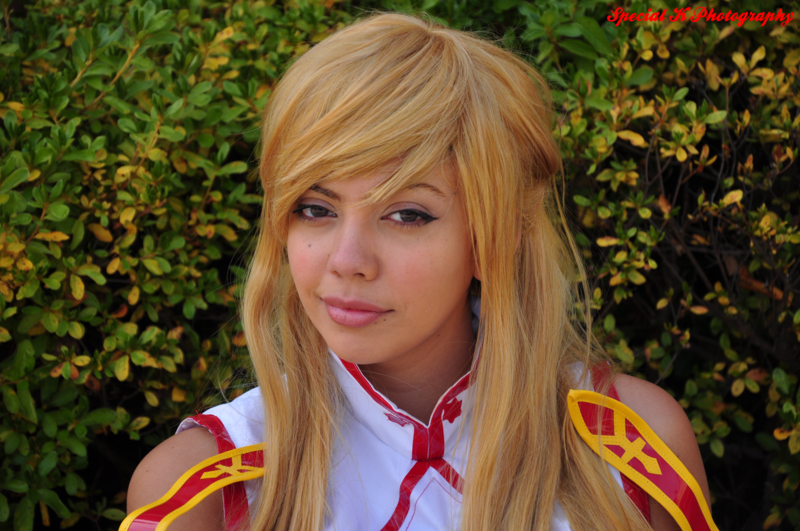 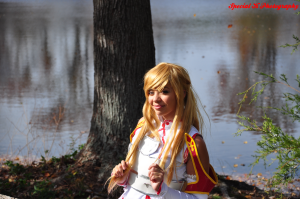 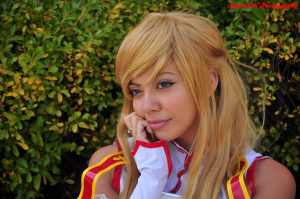 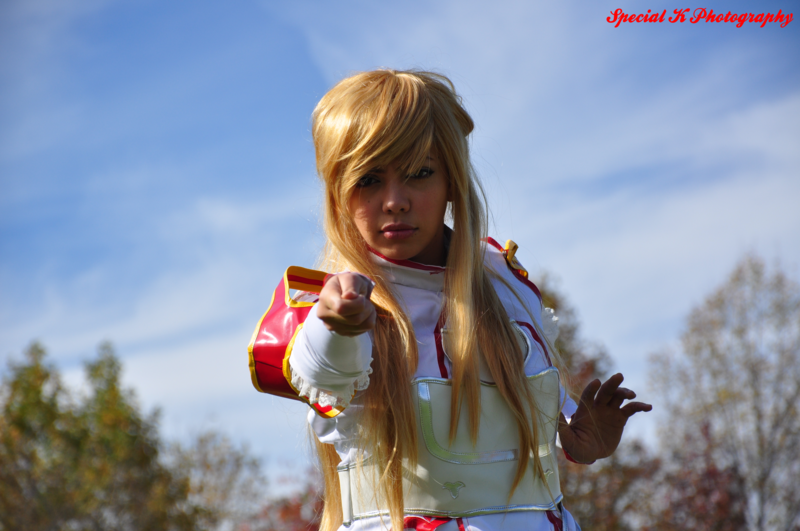 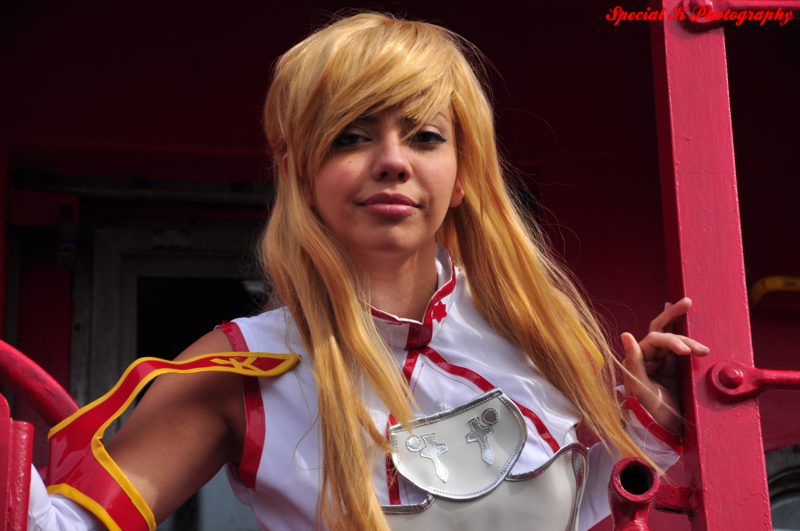 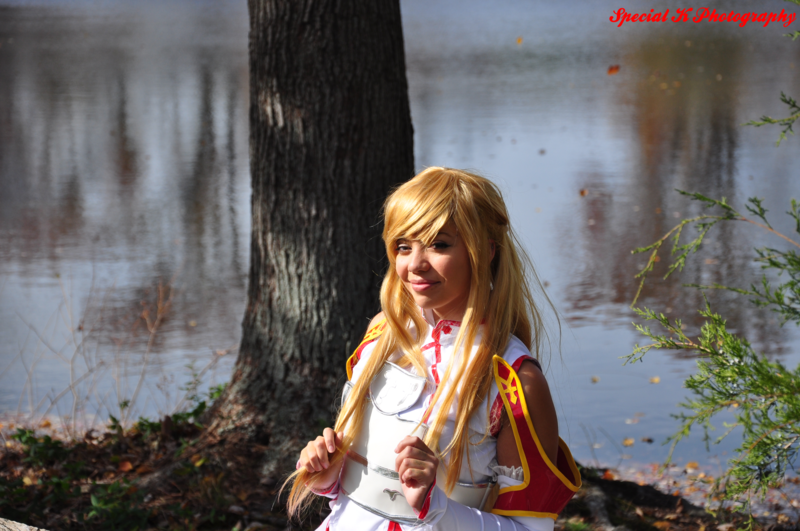 A recent photo shoot in Clifton, Virginia with Pumpkin Sugar Cosplay as Asuna from Sword Art Online. 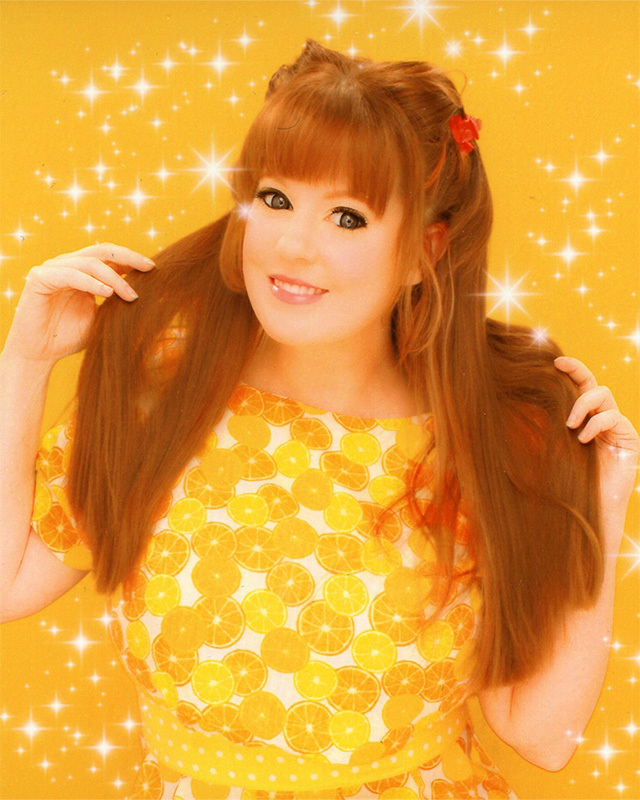 I recently sat down with Viz Media’s Charlene Ingram to discuss her various projects, including the classic series, Sailor Moon, which she considered to be a dream come true. 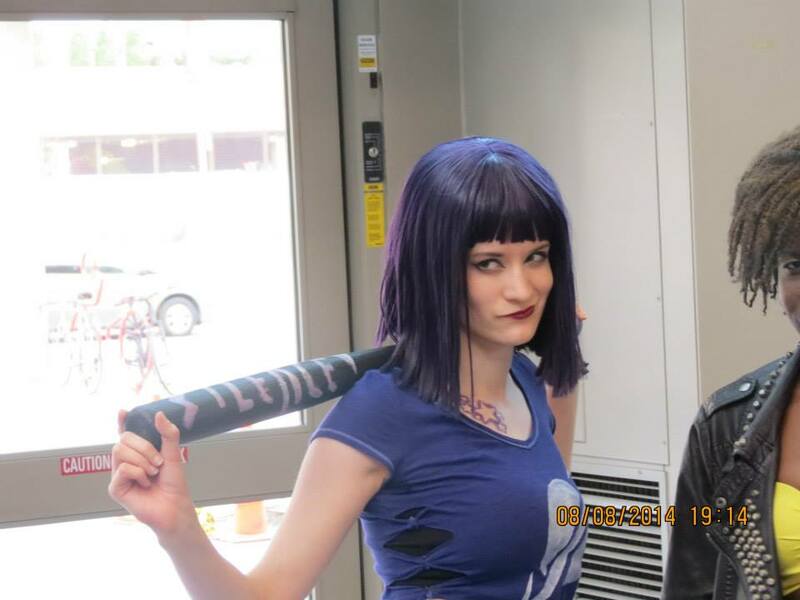 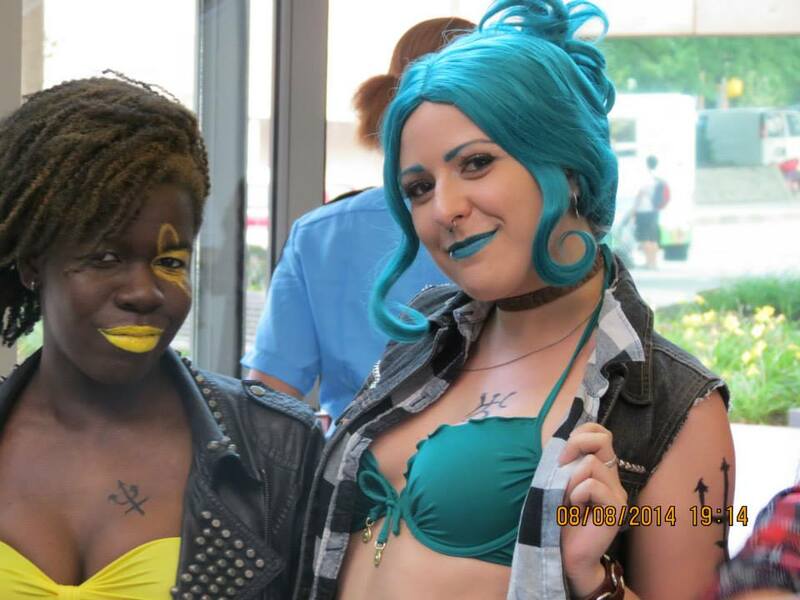 I also discussed her journey from amateur to professional anime aficionado. From comparisons between Classic and Crystal to discussions on censorship and dubbing, it was an outstanding interview. I recently sat down with my fellow filmmakers, Tiffany and Anthony of @t Productions, to discuss their latest project, In The Name Of The Moon, a documentary about the distinguished Sailor Moon cosplay group, La Soldier Cosplay, as well as a general discussion of anime and filmmaking among other topics. 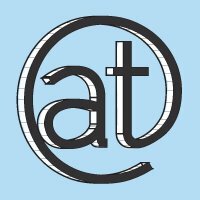 If you like what you hear, come and join us in Washington, D.C. on November 16th for the premiere of this fantastic movie. I recently sat down with my cosplay comrade, Crystal, to discuss her involvement in @t Productions’ latest project, In The Name Of The Moon, a documentary about the distinguished Sailor Moon cosplay group, La Soldier Cosplay, as well as a general discussion of anime and cosplay. 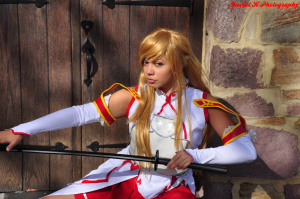 I recently sat down with my good friend Alice to discuss her involvement in @t Productions’ latest project, In The Name Of The Moon, a documentary about the distinguished Sailor Moon cosplay group, La Soldier Cosplay, as well as a general discussion of anime and cosplay.